On Saturday August 22nd, at the new UTRGV Performing Arts Complex, actor Raul Castillo will be speaking as part of the South Texas International Film Festival. This event is free and open to the public. 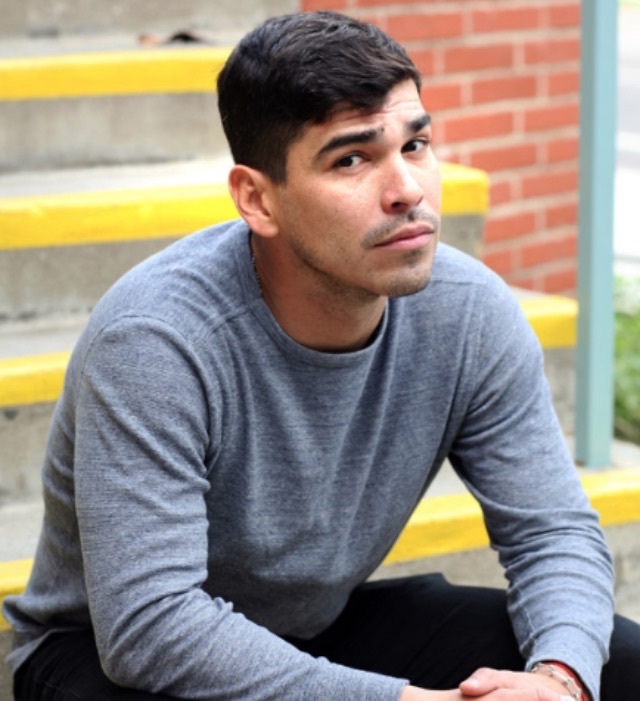 Raul Castillo is an actor and playwright based out of New York. He is a member of the LAByrinth Theatre Company and has been nominated by Imagen Foundation Awards in the catagories of best actor and best supporting actor for his role as Richie Donado Ventura in the HBO series Looking. Raul will be seen in the upcoming Ricky Gervais film Special Correspondents alongside Eric Bana, America Ferrera and Benjamin Bratt. 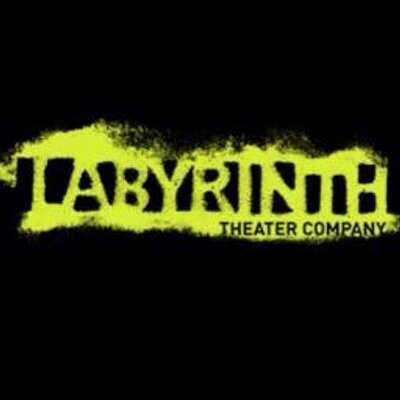 LAByrinth Theatre Company (originally Latino Actors Base) was led by accomplished stage and screen actors Philip Symore Hoffman and John Ortiz for many years. Raul Castillo, born in McAllen, has had an amazing career in the New York theatre scene and is currently a member of the well respected Off Broadway theatre company LAByrinth. Join us as we speak with Raul about his background in scriptwriting, acting, life in NYC theatre and anything else the talented actor and playwright chooses to share! This event is a must for any aspiring actor or playwright looking for some insight into a career in theatre, television and film. Zar Castillo and Manny Rodriguez from BRNDhub will be organizing musical performances for the 2015 South Texas International Film Festival's opening night festivities at the Edinburg City Hall Courtyard. 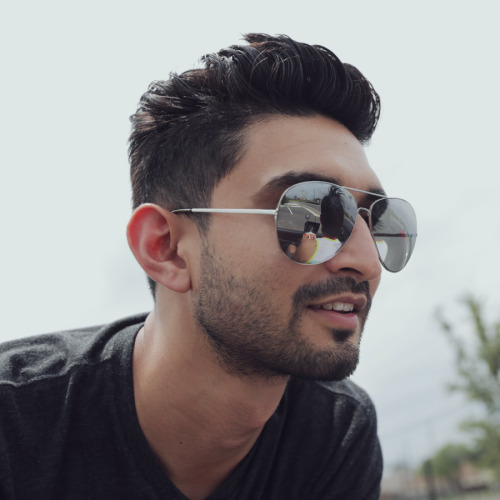 BRNDhub is a full service brand marketing company based in Mcallen, Texas and the folks behind the Never Say Never Festival. BRNDhub creates cultural impact on behalf of brands. We produce unique content for brands that we love in a collaborative environment with a studio in McAllen, Texas. We at the STXFF are excited to work with BRNDhub this year and we hope to work with them to organize bigger and better festivities in 2016! On Tuesday July 21 members of the South Texas International Film Festival board gave a presentation at the Edinburg city council meeting where they outlined the plans for this years festival as well as hopes for the future of the festival. The update was well received and we at STXFF have had some positive feedback on the presentation. We hope to work closely with the City of Edinburg as we move forward with the Festival. "Meetings are held on the first and third Tuesday of every month starting at 6 p.m. Anyone can attend the meetings."